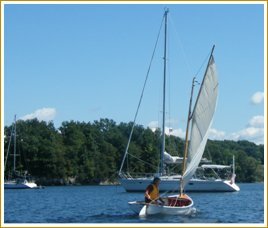 The bras d’Or 11 is small catboat with classic lines from the pen of the famous America naval architect, Charles Wittholz. 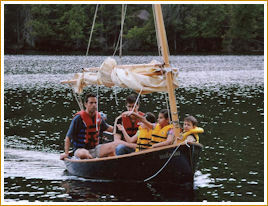 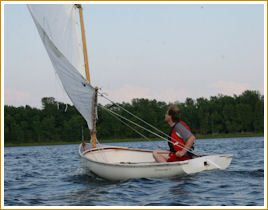 For its size and carrying capacity, this dinghy is relatively light; this characteristic, combined with an efficient hull form, make this dinghy easy to row and to be towed. 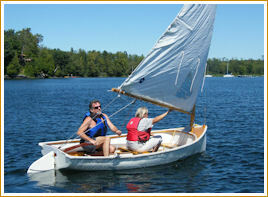 The sail plan, with its 80 square feet, is quite powerful, making the boat moving even in the lightest breeze. 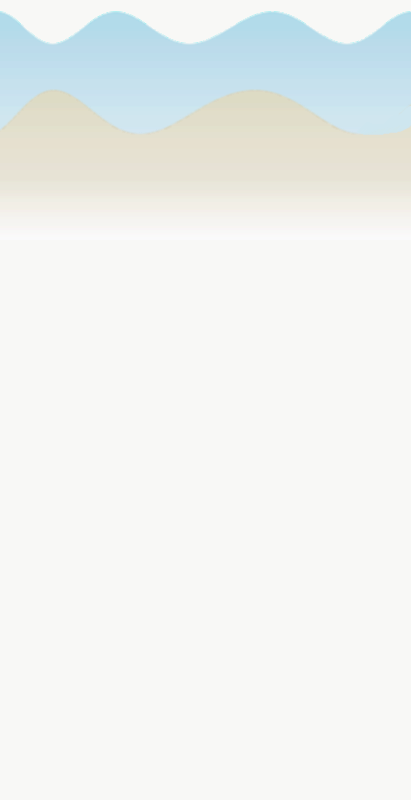 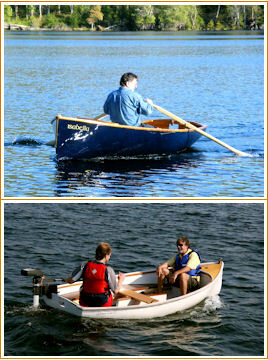 Its 5 feet beam gives it a very good stability and its multiple water tight compartments make it unsinkable. 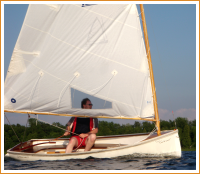 Should be considered by water sports lovers as an upgrade or a complement to a kayak, a canoe any other type of rowing or sailing dinghy who would wish to move up to a more versatile boat. 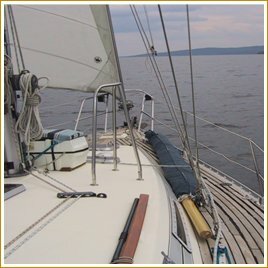 In all cases, the Bras d’Or 11 should please the client who is appreciative of the pedigree and the classic lines of this hull and its gaff rig. 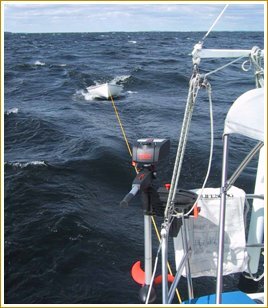 The spars can be carried on deck as if it was a spinnaker pole; the sail bag offered in option protects the rig and the sail against the UV and the salt.